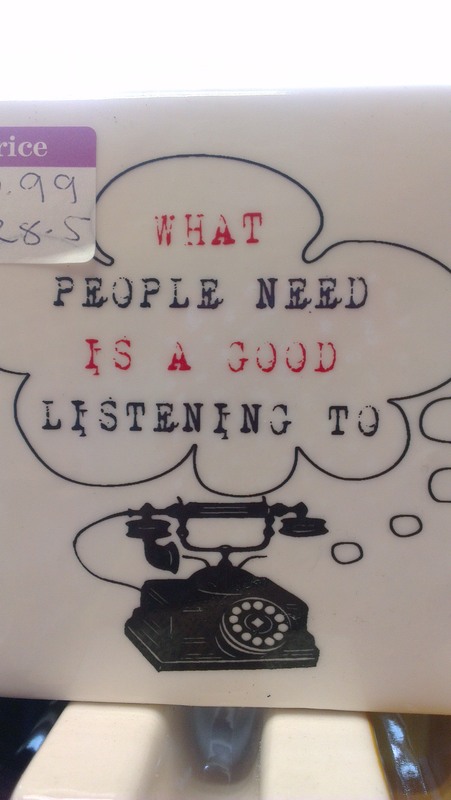 There’s just nothing else like music when it comes to bringing people together. 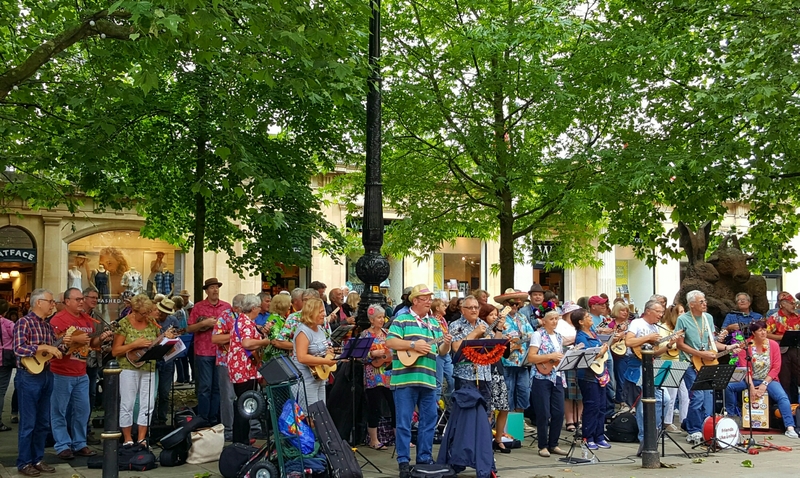 A quick trip to Cheltenham today happily coincided with a ukulele ‘meet’ / festival and it was, quite honestly, a bit of a heartwarmer. I’m well aware that can sound a little schmaltzy, but I mean it in the sincerest way. All around me, people stopped to listen. More, encouraged by a charismatic front man, people actually joined in with the singing, even shuffling their feet! For one moment, there was a sense of something like harmony (unintended pun). Shoppers, Lunch breakers, stressed office workers, young mothers, ladies who lunch… just for a moment, stopped and smiled and sang. the midst of pre referendum bitching, there was a beautiful reminder that humanity can be bound and held by a simple and natural art. Music has a power that transcends our differences, that bypasses our intellect and that touches our innocence.